Wait, what were we talking about? 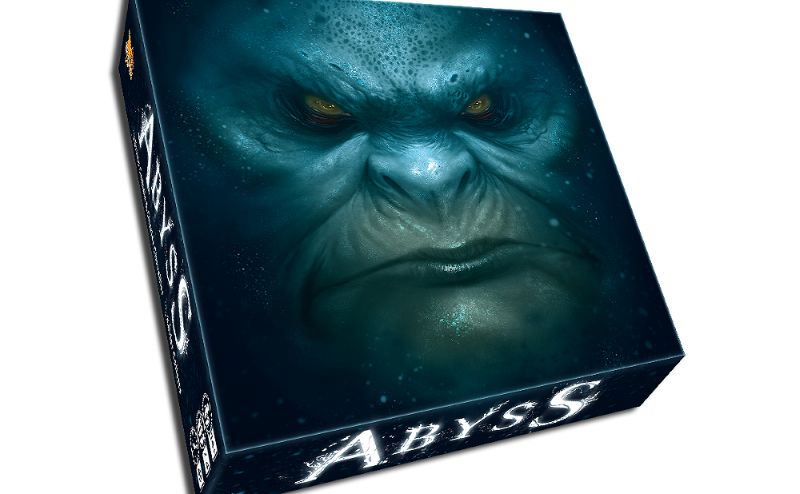 Oh, right: Abyss. Yeah, let’s talk about that. That Pacific Rim was pretty much my favorite movie of 2013 says more (I hope) about the slowness of that cinema year than about my taste in film. 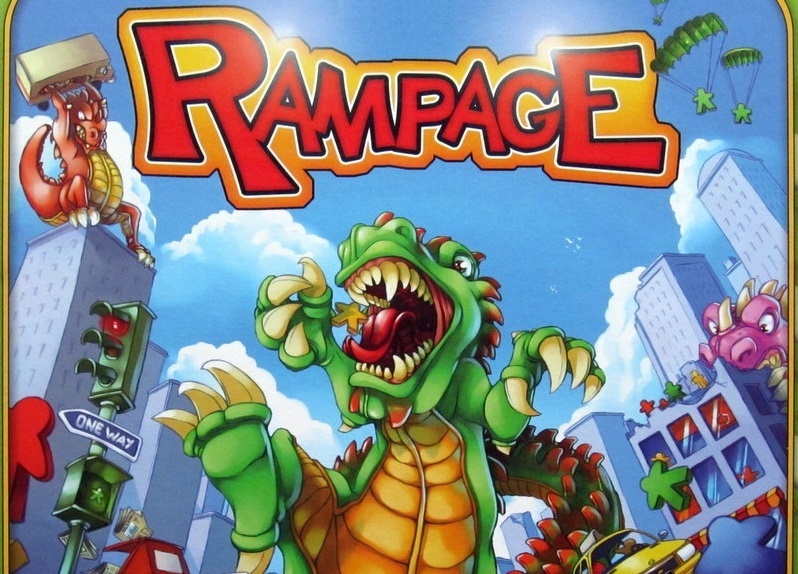 On the other hand, it also predisposes me to love Rampage, a dexterity game that puts you in the shoes of a five-story kaiju bent on knocking the stuffing out of a pristine ocean-view city for no other reason than because ocean-view cities are always so dang smug about their ocean views. Oh, and it’s one of the best dexterity games I’ve ever played.